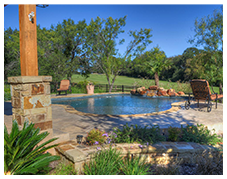 Marble Falls Spa & Pool offers sales, custom design and construction of quality gunite swimming pools and spas in the Highland Lakes area of Central Texas – Marble Falls, Horseshoe Bay. Kingsland, Burnet and surrounding areas. 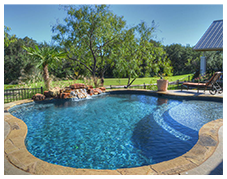 We have many happy customers and encourage you to review our pool portfolio. 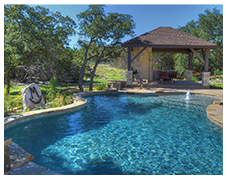 Proudly serving Marble Falls and the Highland Lakes of Central Texas since 1981, we’ve built more than 300 pools, and we continue to add to our list of happy customers. 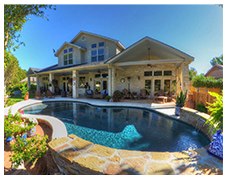 We are conveniently located at 1612 Hwy 281 N. Marble Falls, TX across from the Minor Emergency Center.